There are several good screen recorder for Linux. OBS Studio and Deepin Screen Recorder are the best video screen recorder available for Linux. 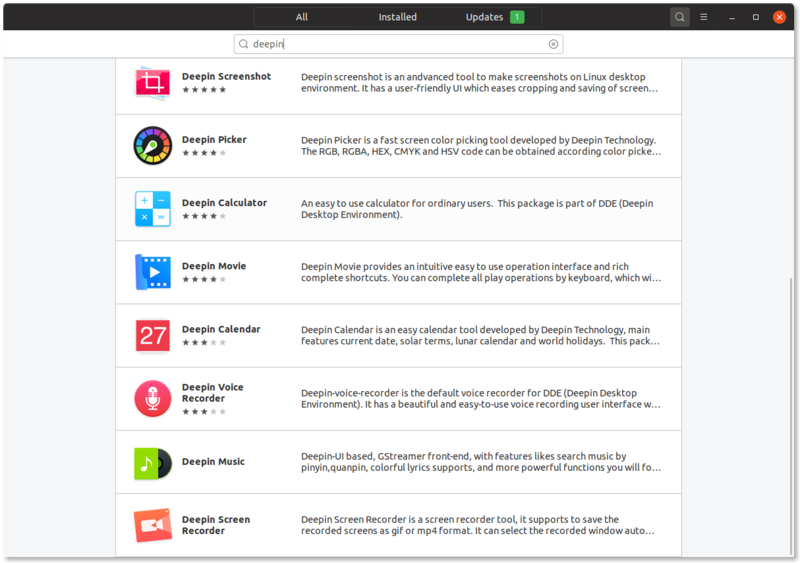 The second application is a native Deepin Linux software. 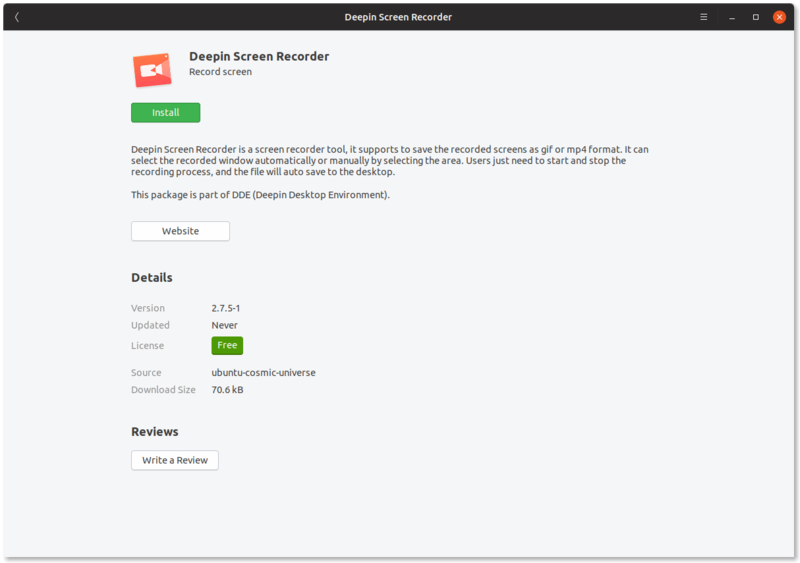 This screen recorder is the default software in Deepin Linux. It has some great features, simple and very easy to use. It can record video in MP4 and GIF format. We can easily choose the screen area to record. This article will show you how to install Deepin Screen Recorder on Ubuntu 18.10. 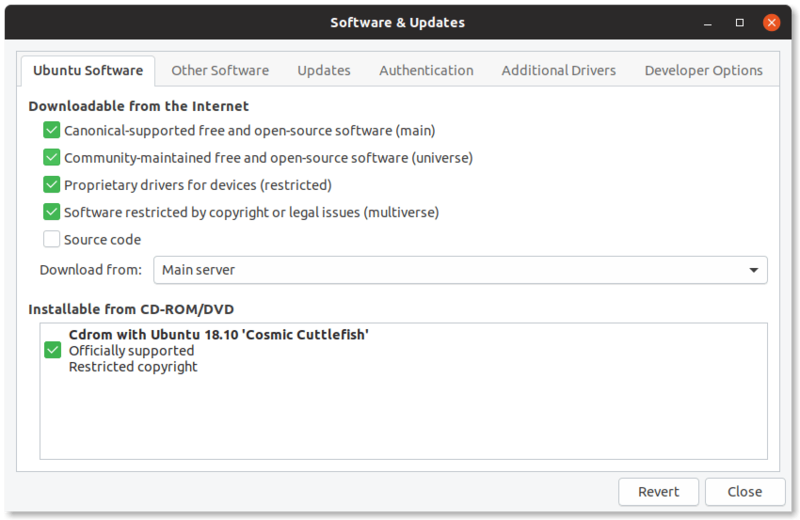 The Deepin Screen Recorder is available in Universe repository of Ubuntu. This means, we need to enable this repository prior to the installation. 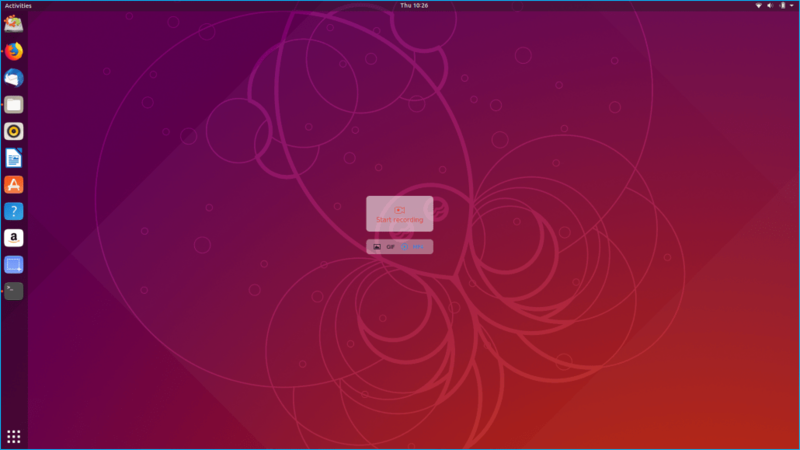 To enable Universe repository, open the Ubuntu Software Source and then enable the repository from there. After the installation finishes, you can start using this program to record your screen activity. To start record your screen, open Deepin Screen Recorder. Then, click the area to record using your left mouse button. Click MP4 to record the video in MP4 format or GIF to record in GIF format.